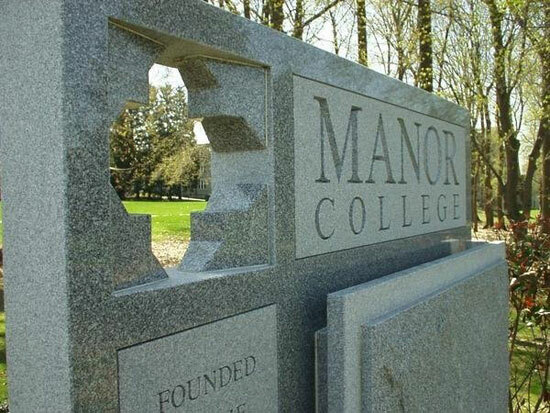 Manor College will host its Ukrainian Dialogue Series, presented by the Ukrainian Selfreliance Federal Credit Union, on Thursday, March 21, 2019 at 5:30 pm. The topic is Kyiv Patriarchy and Russian Aggression in the Kerch Strait. Paul Grod, President of the Ukrainian World Congress, and Rev. (Douglas) Anthony Perkins, Ukrainian Orthodox Rector, Professor, and Vocations Director and retired US Army intelligence, will make up the panel moderated by the Honorable Roman Popadiuk, former US Ambassador to Ukraine. Past workshop topics have included the following: Hacking and the New Russia, Moving Beyond the Failed Minsk Process and Ending Russia’s war in Ukraine, America’s Relationship & Moral Obligation, and Education as the Battlefront for Democracy.